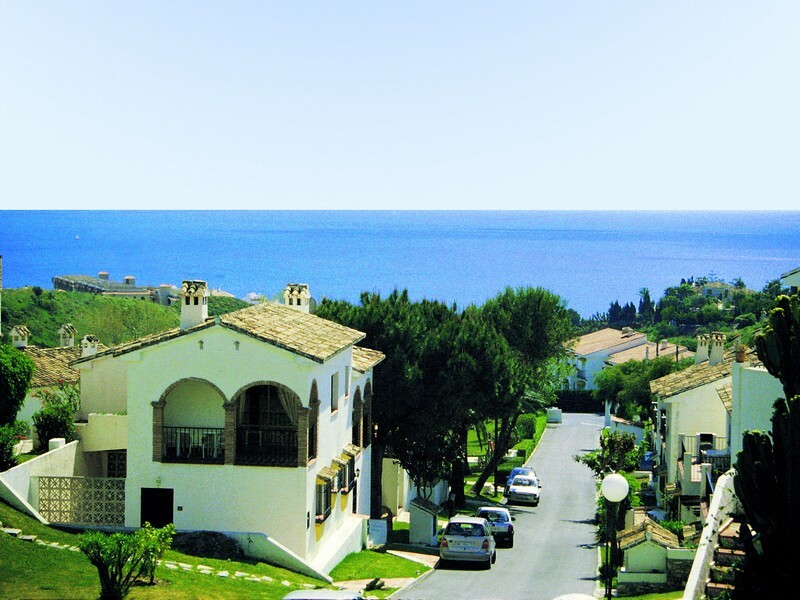 Mi Jardin is situated in a quiet, hillside, location and yet is just 10 minutes walk to the sandy beach. 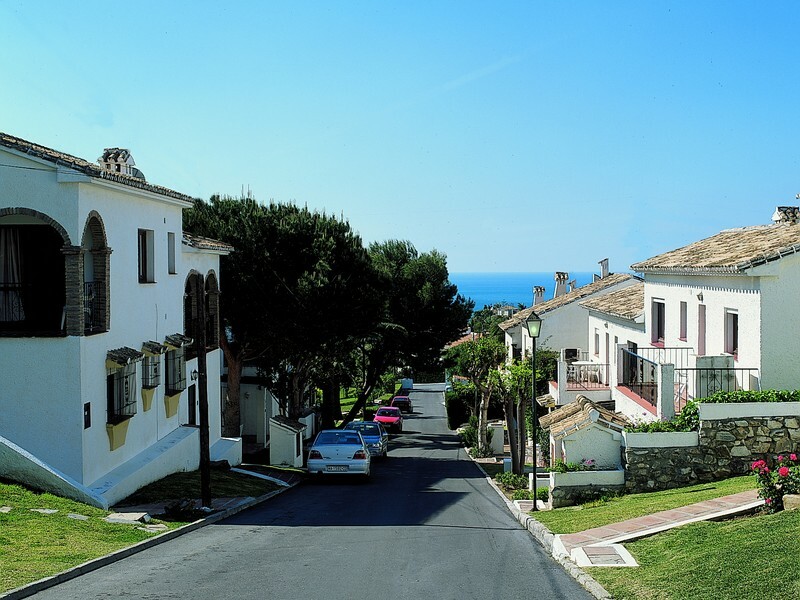 The resort has a Spanish, "pueblo", village atmosphere and has been carefully constructed to the traditional Andalucian style. 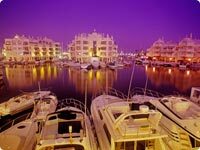 Within 5 minutes drive two lively tourist resorts: Fuengirola with its beautiful beach promenade, featuring many restaurants and popular shops. 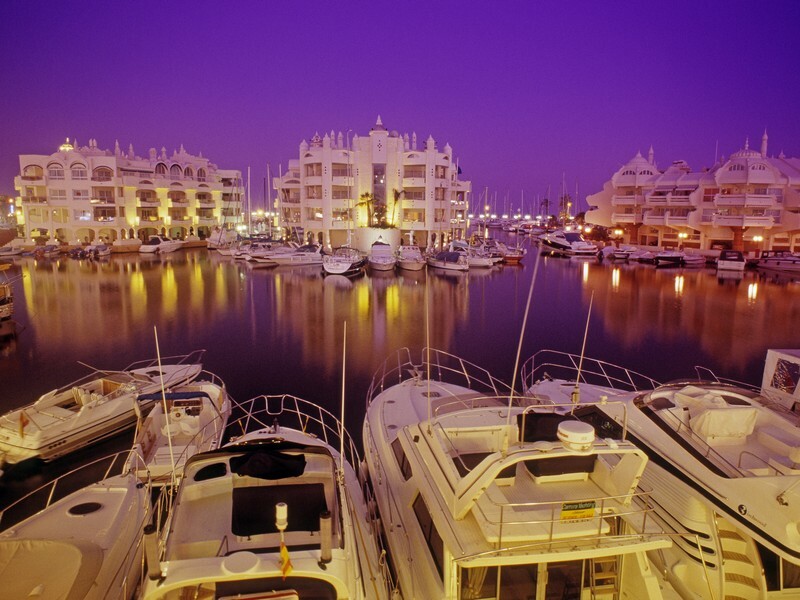 Benalmadena with its wide sandy beaches, world famous leisure port, featuring Sea World, Tivoli amusement park leisure activities and a lively nightlife. The studio, one, two and three bedroom apartments provide everything you need in a comfortable, tranquil setting. Evenings can be enjoyed on the barbecue terraces. There is an attractive landscaped swimming pool area within the garden area where you can relax and enjoy lazy days in the sun.